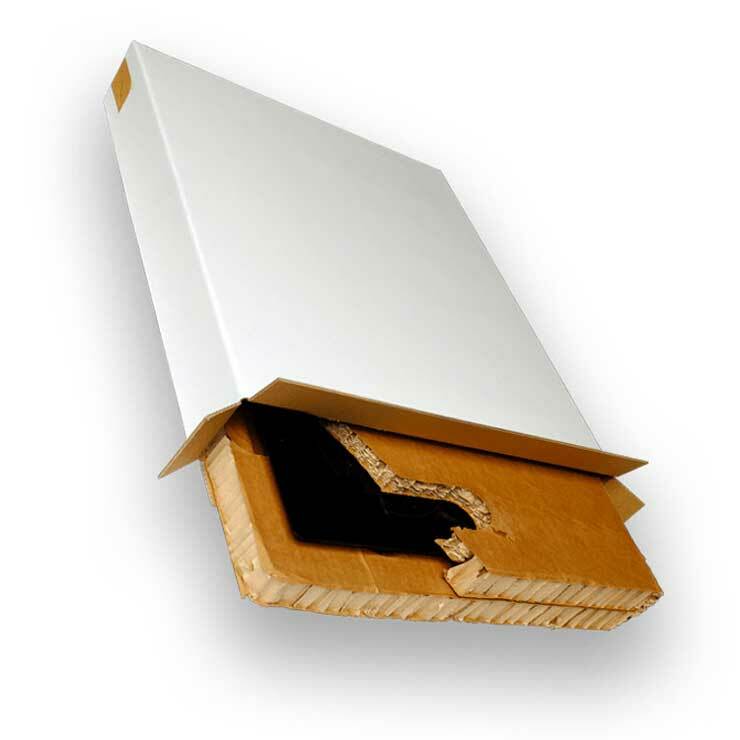 Composite packs consist of multiple materials to create the optimal solution to protect fragile and vulnerable goods whilst in transit. 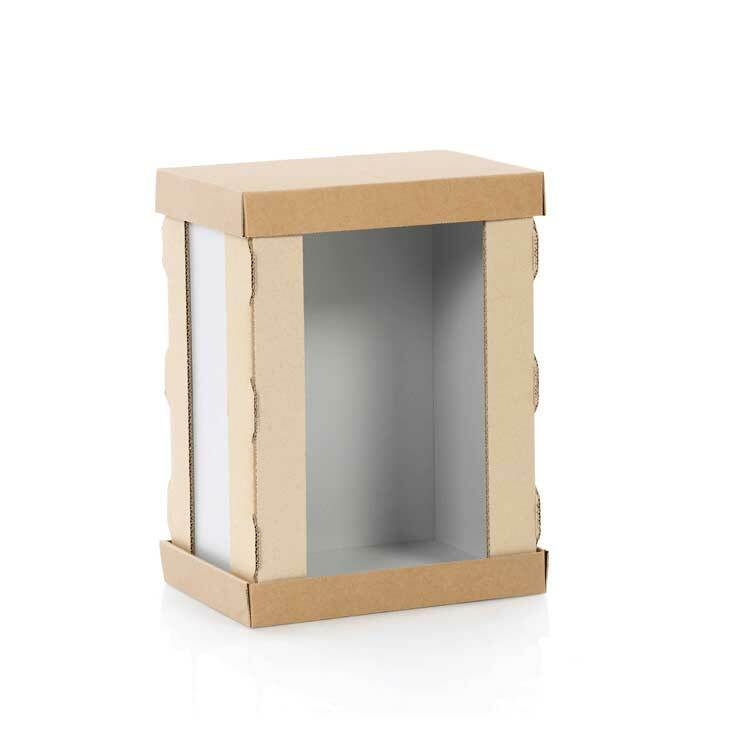 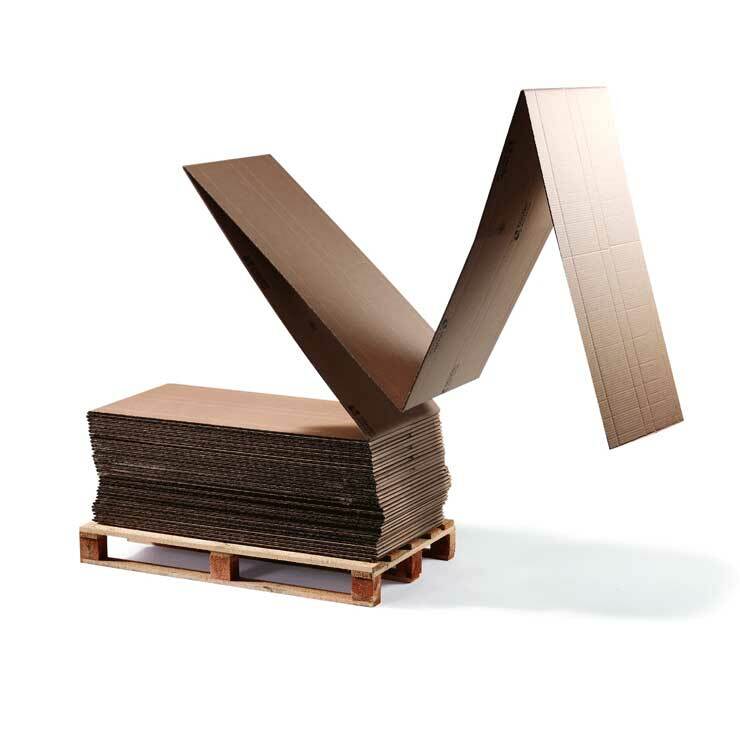 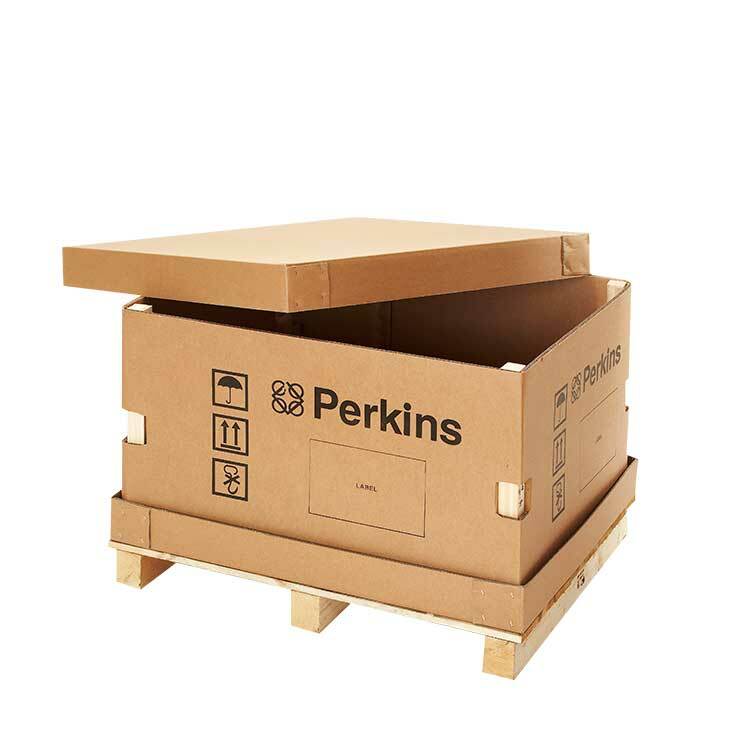 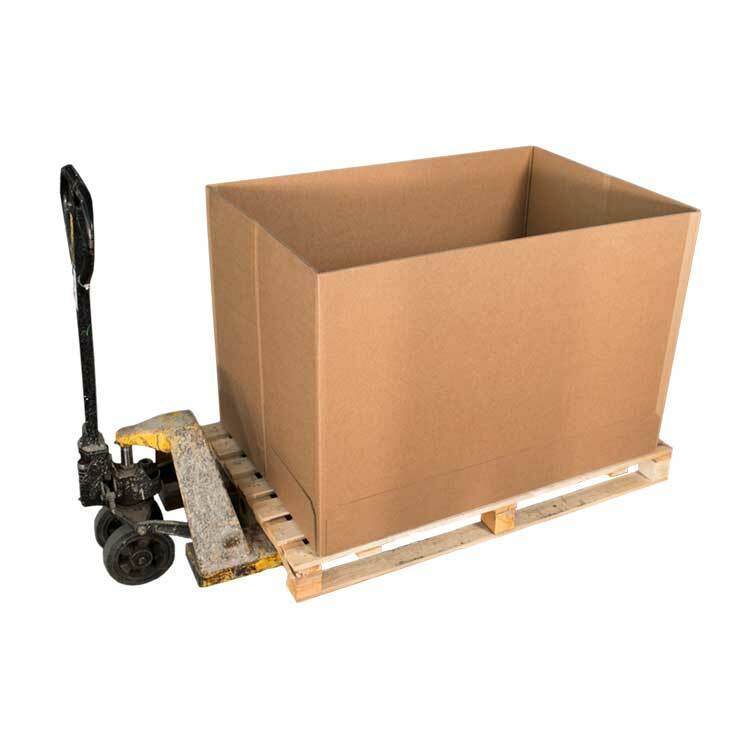 Predominantly made from heavy-duty corrugated board, we use a range of additional materials to support the supply chain requirements such as foam, plastics, polystyrene, plywood and timber. 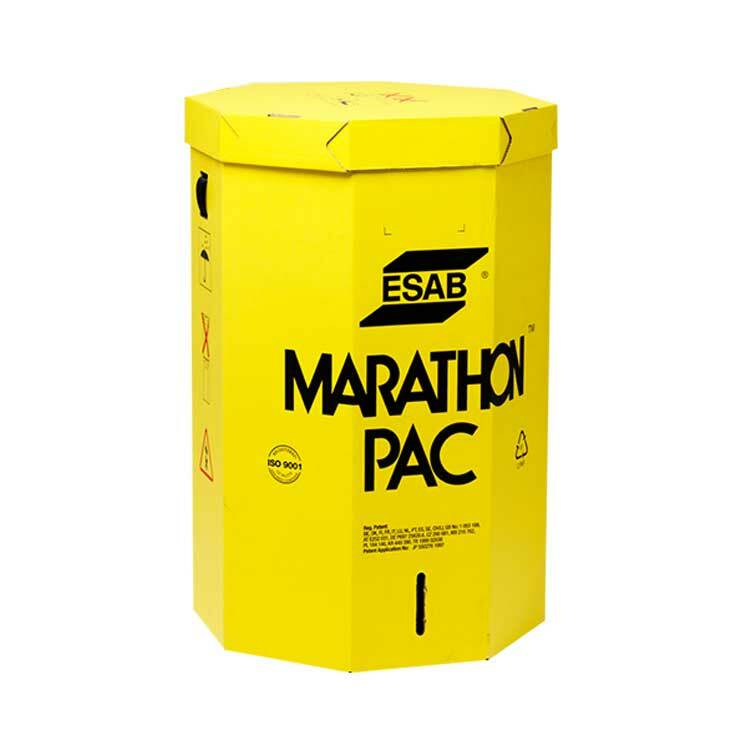 Composite packs are designed to provide the required amount of strength, stability and insulation to meet the physical requirements of your supply chain, whether by road or air. 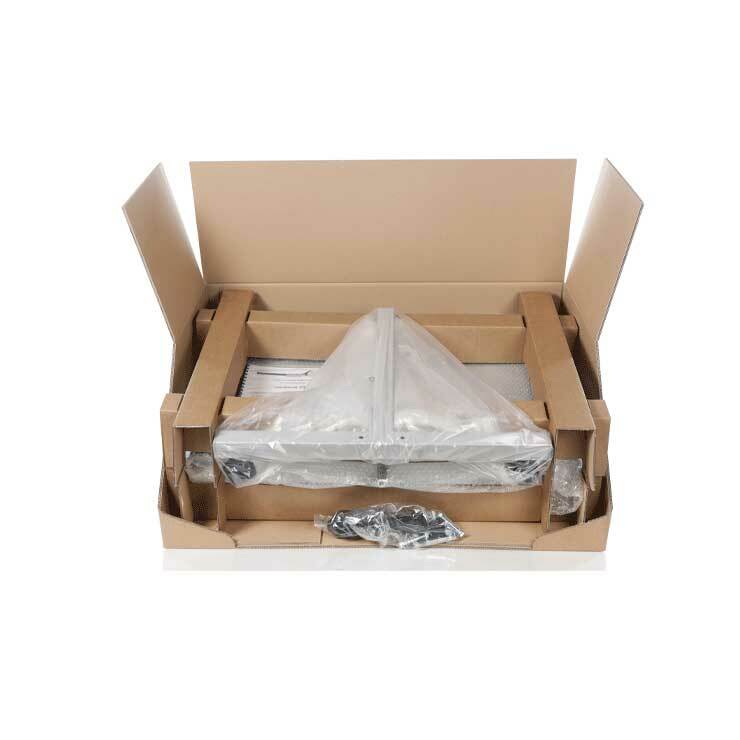 The design of the pack, in combination with the selection of the most appropriate materials, will ensure your products arrive at their destination in optimal condition. 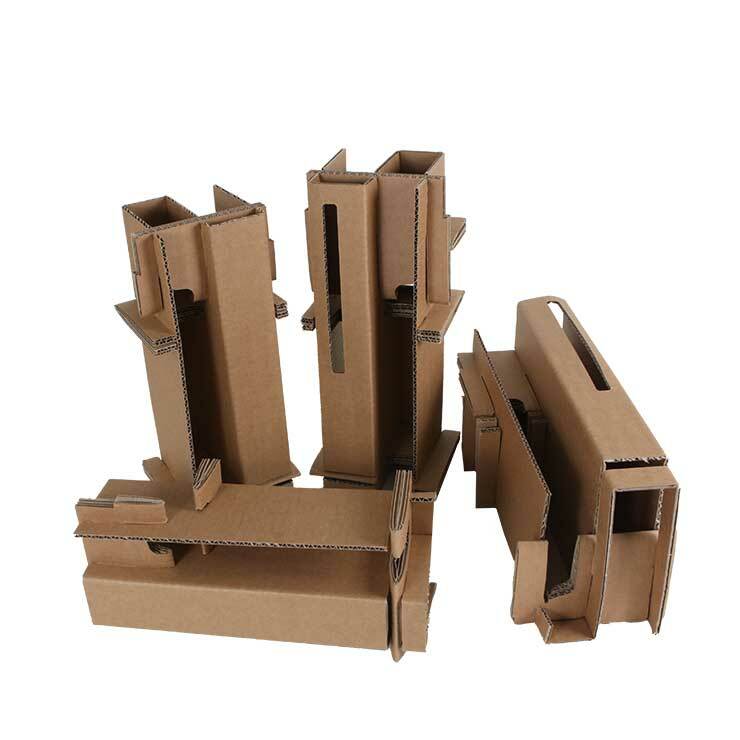 Composite packs can be supplied in component form or pre-assembled for ease of use and to increase productivity on your packing line.